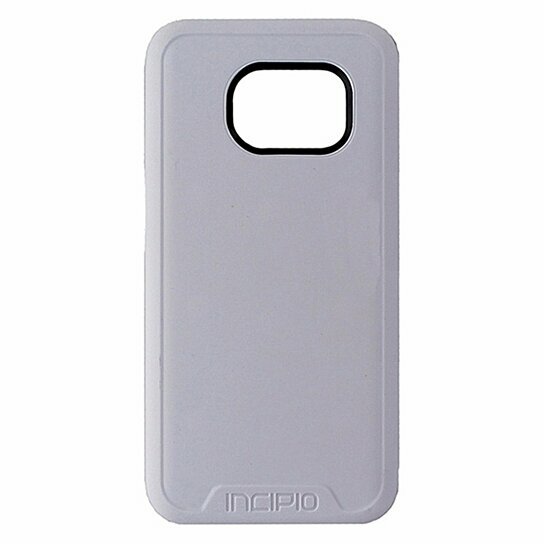 Incipio brand Performance Series Level 5 Protection Case for Samsung Galaxy S7. All white finish with Neon orange Trim. Ultimate drop protection, shock absorbing, scratch resistant, Anti-glare, included holster.